Private groups only from 6 persons or more on request for a 7 days – 6 nights package. 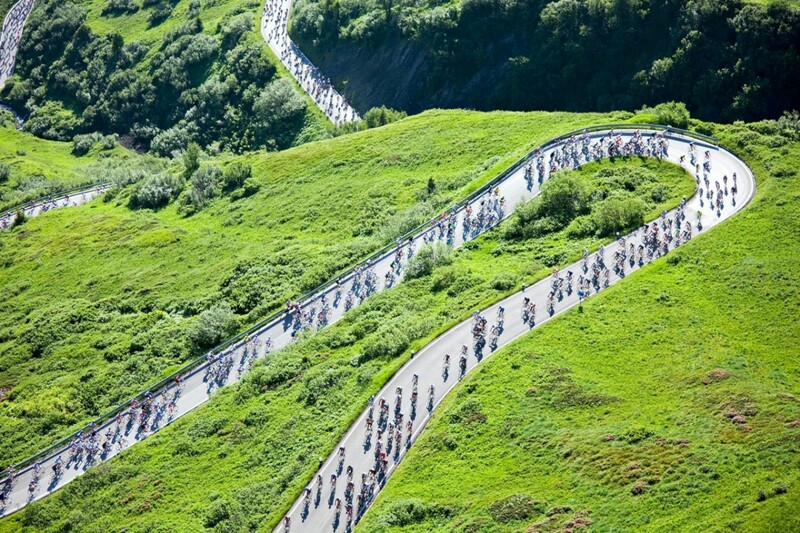 This legendary Maratona dles Dolomites is one of the most popular and toughest Gran Fondo’s in the world. This great event started in 1987 and these days more than 8500 cyclist joining the number one cyclosportive in Italy. This cycle tour is a “must do” event and a once in your life time experience for every cyclist! 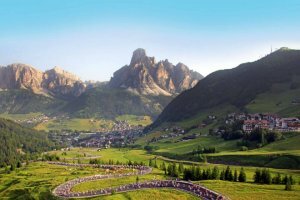 A fantastic 5 days cycling tour to the Dolomites with a guaranteed entry to the Maratona dles Dolomites 2019. 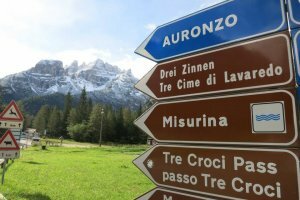 This wonderful tour includes the famous “Maratona dles Dolomites” Granfondo/Sportive race around the classic Dolomites passes. All of the hotels are well located near the event expo, start and finish and based on half board basis. They also have Spa and Wellness facilities to make your stay even more enjoyable.The mighty Dolomites in North Italy are perfectly located in the Northeast corner of Italy near Switzerland and Austria. This stunning area has one of the most spectacular mountain ranges in the Alps. The Dolomites is a real cycling paradise for every keen cyclist. 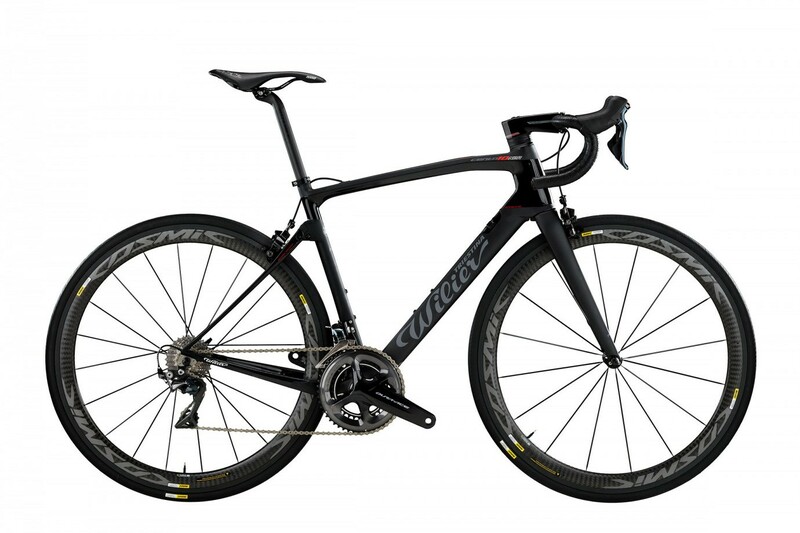 Here you will experience one of the most challenging cycling tracks and mythical climbs. Please make your way to your chosen hotel if you have chosen one of the 4 night hotel options. Please arrange your own flight to Venice Marco Polo airport and if you have booked the airport transfers . The transfer will depart the airport at 13.00 and at 18.00 so please ensure that your flight arrives at least 45 minutes before this time so that you are at the bus and ready to depart for this time. The transfer is likely to take about 4 hours so we advise you to bring some food and drink with you. 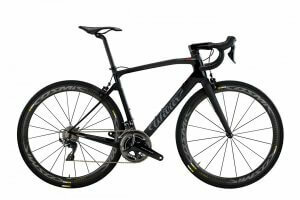 Your bike guides and mechanics will assist you with unpacking and re-assembling your bike if needed. Late afternoon you will do a race briefing and in the evening your guides will be on hand for any assistance you may require and you will enjoy the excellent food at the hotels. After breakfast today you will ride the short distance down to the race expo and registration area. You can sample the atmosphere and the rest of the day is free for you to rest before tomorrow’s event or go for a short ride. Evening meal at the hotel. This is it, Maratona day. You will be one of the lucky 9000 who has an entry for this event. After an early breakfast, you will ride the short distance to the start. The start is at 06h30 but you have to be in your pen before 06h15 as this is when the organisers close the pens. If you arrive after this time, you will be automatically re-directed to the last pen. After the finish you will get together at the hotel. You will provide 2 morning transfers from the hotel to Venice Marco Polo airport for your return flight if you have booked this service. Your early transfer will depart at 06.00 for flights after 12.00 and the next one will be at 09.00 for flights departing after 15.00. Please arrange your own flight to Venice Marco Polo airport and if you have booked the airport transfers with us then you will be met on arrival your guide. 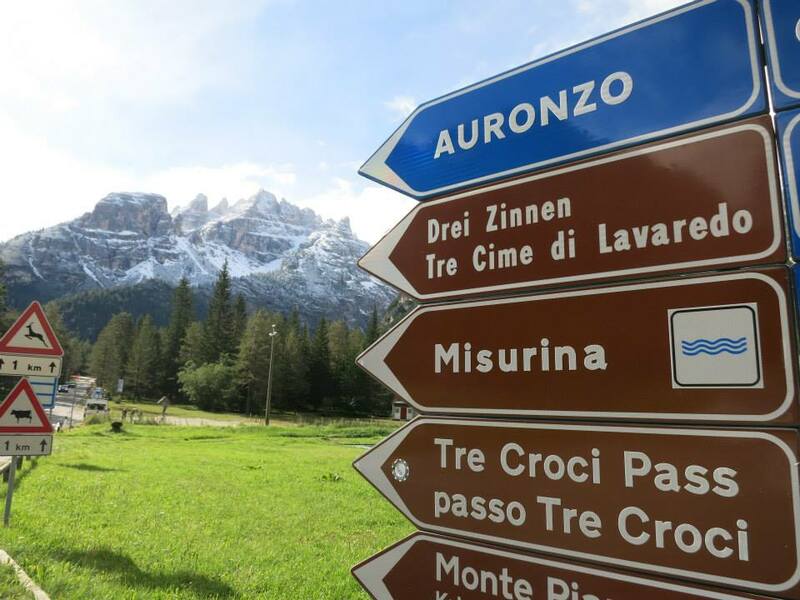 From Marco Polo run airport transfers to the resort of Alta Badia for you and your bike at 13.00* and 18.00*. The transfer is likely to take about 4 hours so we advise you to bring some food and drink with you. On arrival and before dinner you will get together for an introductory meeting and a chance to get to know everybody on the trip. To arrange your collection and drop off at Venice Marco Polo we will require your flight details. You can either provide these at the end of your booking if you already have them, or at a later date..
Race entries – Italian Residents For this event we are unable to offer event entry to those guests that are resident in Italy (either Italian nationals or overseas nationals living in Italy). 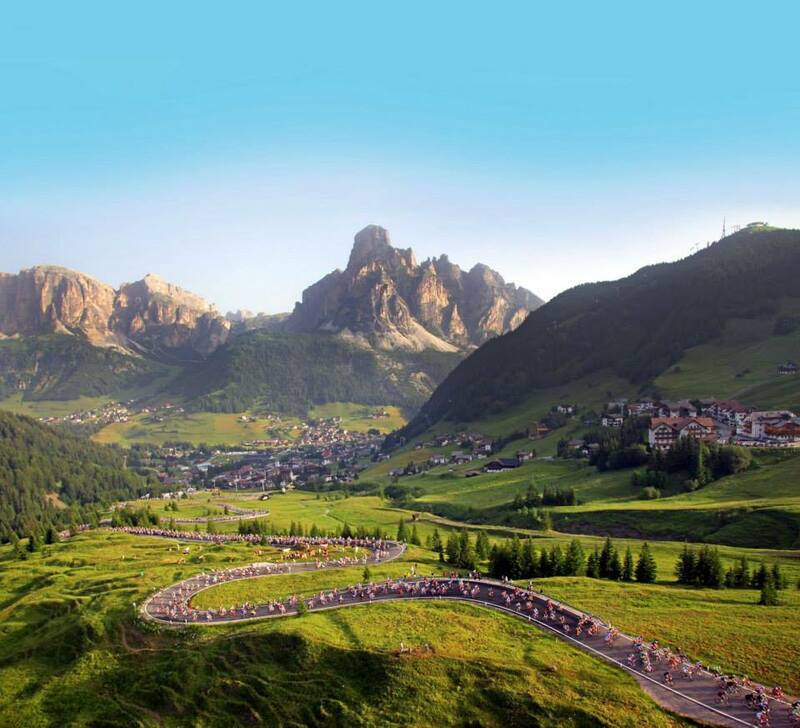 Medical certificate To take part in the 2019 Maratona dles Dolomites you have to get a medical certificate signed by your doctor within the last year from the event date. Please do not make travel plans until you receive our confirmation from the touroperator. At the time of booking you will receive a booking confirmation.